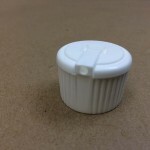 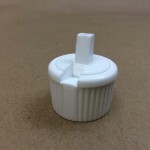 We carry three sizes of polytop or flip top caps – 20410, 24410 and 28410. 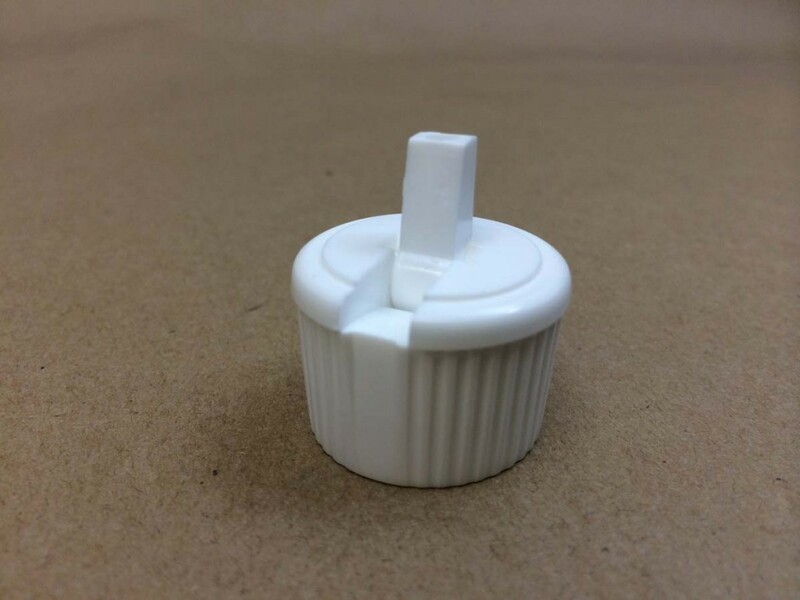 These caps are unlined. 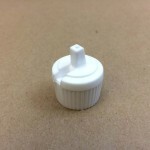 They are threaded (screw on) caps with a small dispensing tube, that when lifted up, allows the customer to dispense their product. 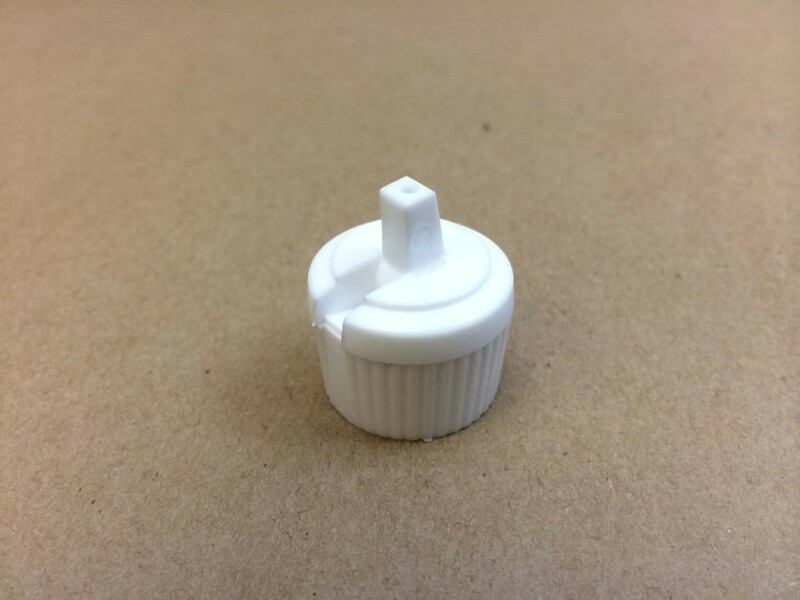 They are used to dispense liquid from a squeezable bottle. 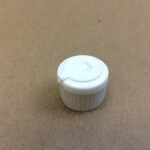 The small closure allows for precise dispensing. 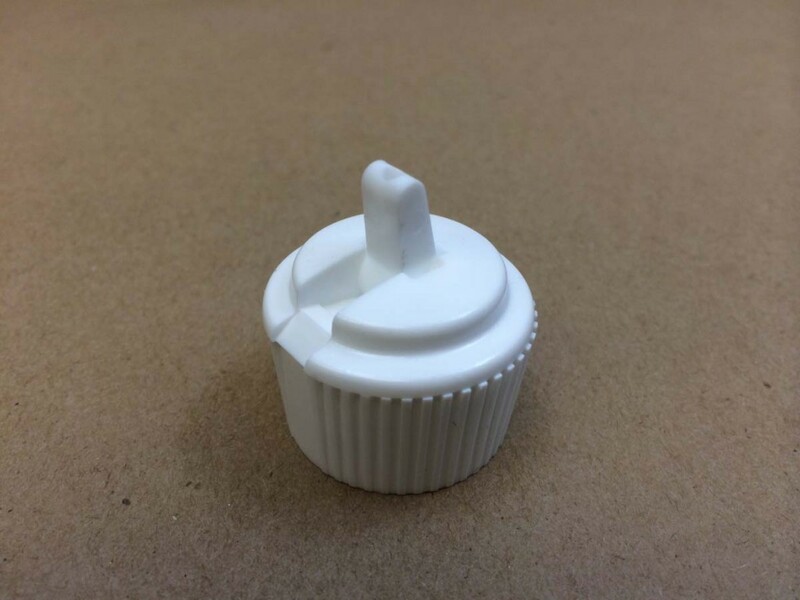 Simply push the dispensing tube down to close.